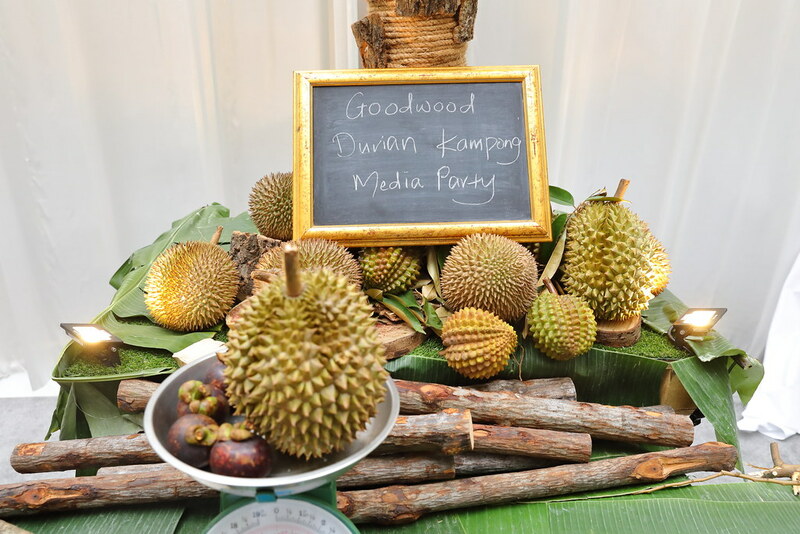 The much anticipated Durian Fiesta at Goodwood Park Hotel since 1983 is back again from 15 March to 14 July 2019. In celebration of this year's event, the hotel has launched six new exquisite D24 durian desserts, together with 4 perennial favourites and signature 'Mao Shan Wang' durian pastries. 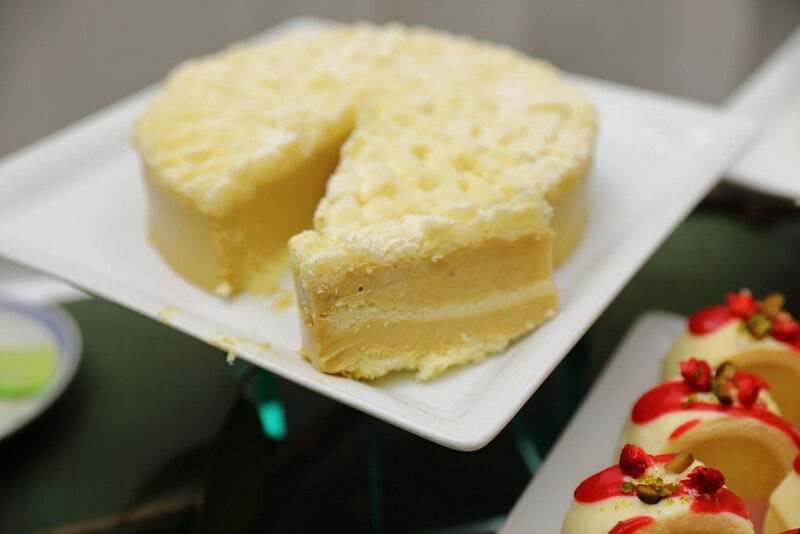 New this year is the D24 Royale Cheesecake ($28 nett per cake, 350g) which comes in a layer of D24 durian mousse and cream cheese. A combination that works harmoniously together. 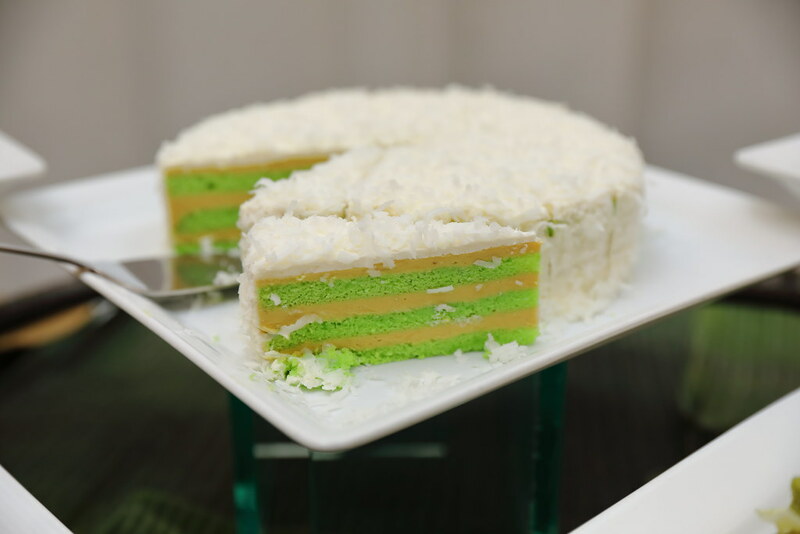 A favourite among the new creations is the D24 Pandan Lapis Coconut Cake ($16 nett per slice / $88 nett per cake, 1.2kg). 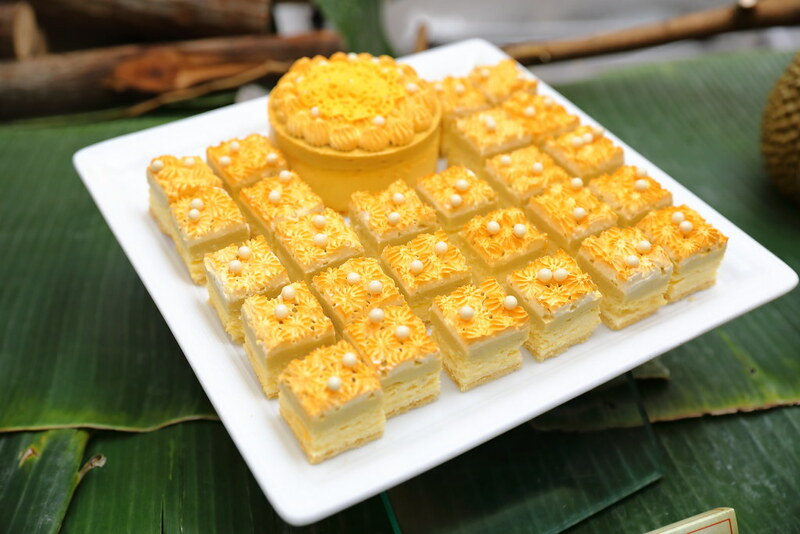 The moist pandan sponge cake comes with layers of D24 durian mousse, enveloped with cream frosting and coconut flakes. 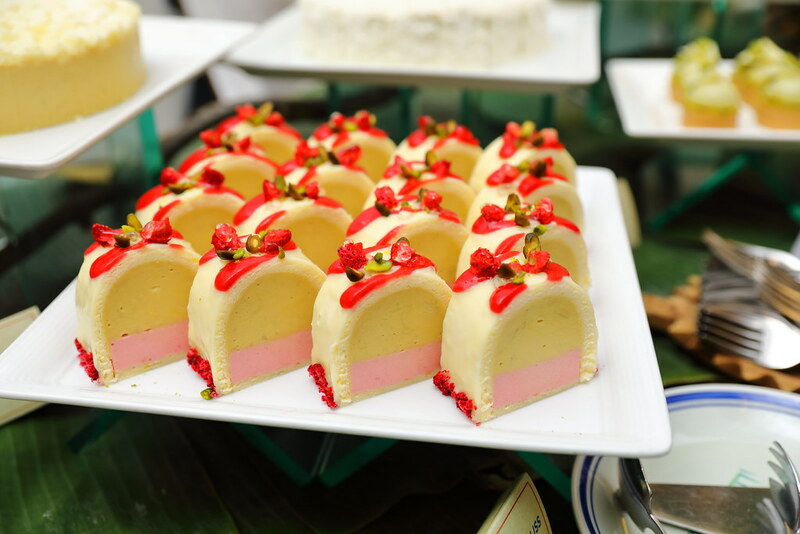 Enlivened with the sweet scent of strawberries is the D24 Strawberry Bliss ($16 neet per piece / $68 nett per cake, 700g) that features a lavish and creamy D24 durian pulp. The D24 Matcha Mont Blanc Tart ($14.88++ for 2pc / $42 nett for 6pc) is a intricate masterpiece of pistachio garland, crowned withwhite chocolate tuile and matcha sponge. The filling is match and chestnut mousse as well as D24 durian pulp. 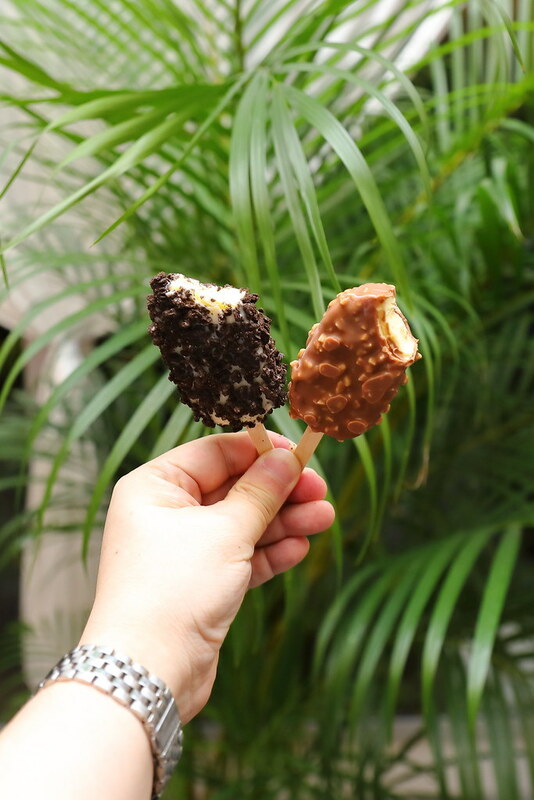 The Mini D24 Ice Cream Bars ($22 nett for a box of 4) comes in 4 different flavours. They are durian ice encased in dark chocolate, almond, cappuccino and oreo. In celebration of the bicentennial, Goodwood Park Hotel has also launched the 1 kilogram D24 Singapore Commemoration Cake that features 4 flavours (gula melaka, coffee, pandan and durian mousse). 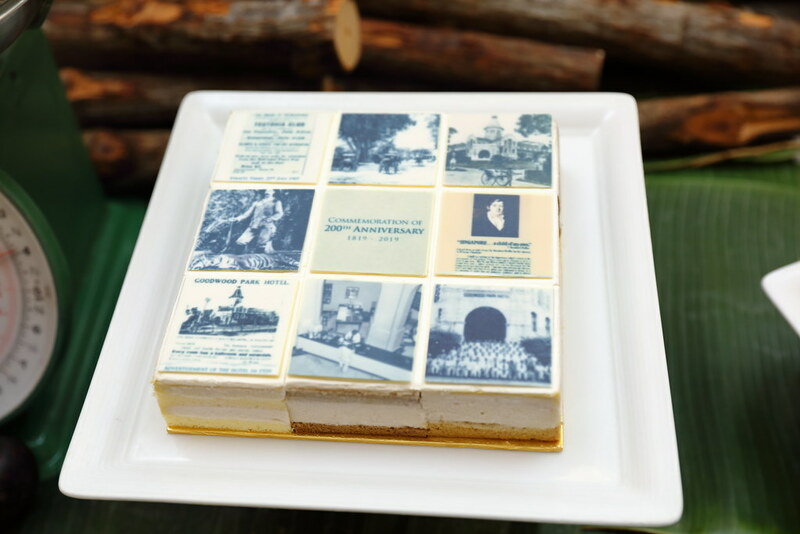 Imprinted on the cake is eight historical scenes of Singapore and Goodwood Park hotel illustrious past. The cake is limited to 200 pieces and an advance order of 5 days is required, subject to availability. Besides the new creations, the old favourites are still available such as the D24 Mousse Cake , D24 Puff, D24 Crepe and D24 Ice Cream. 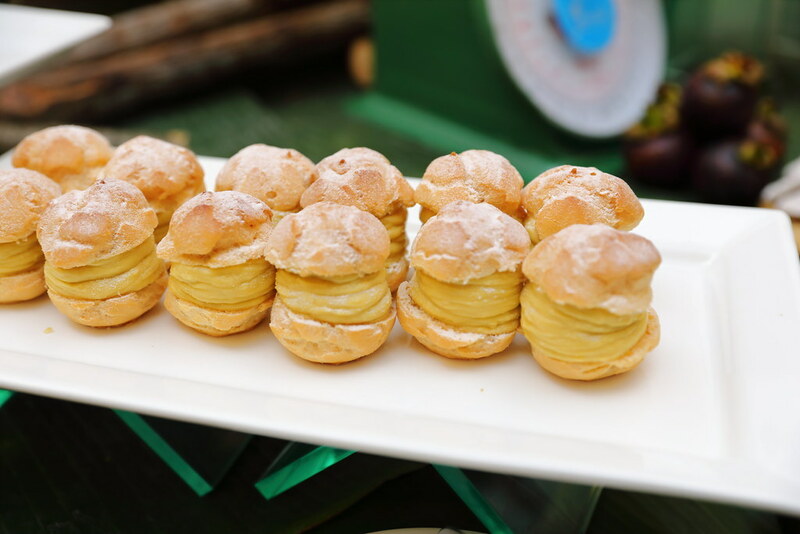 Dessert buffet with D24 durian pastries is also available at Coffee Lounge, Goodwood Park Hotel from 4 May to 14 July 2019. 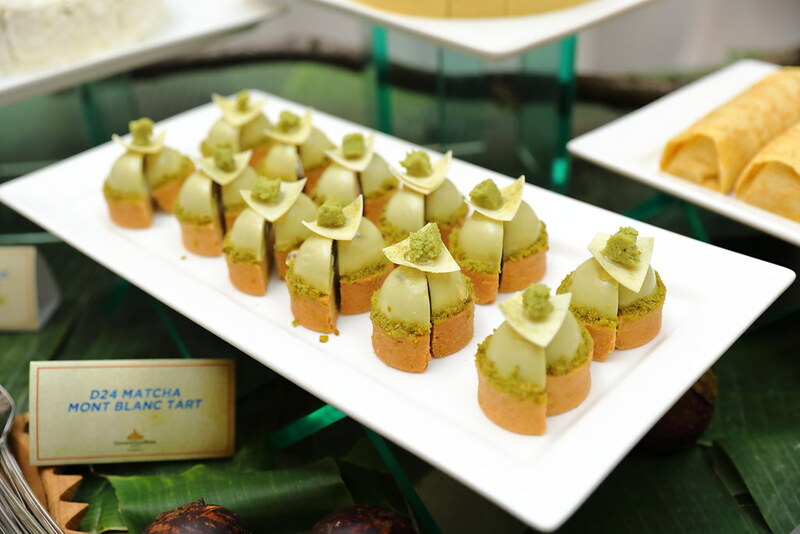 In addition to the signature local desserts, cakes and pastries, the spread features 9 D24 durian creations for a heighten durian indulgence.